World Singles is a dating website where you can meet people from different countries of the world. However you won’t meet many online people on this website. Still it worths to give it a try though. You will able to use some features freely on the website but not all of them. For that you will certainly need to purchase a premium account. 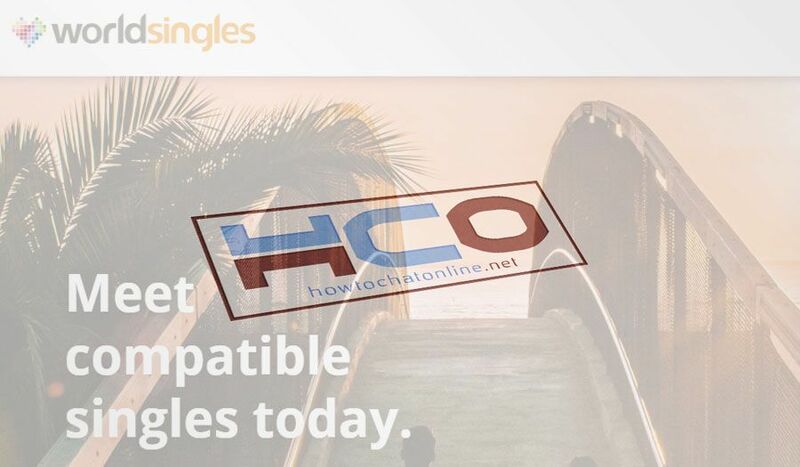 Please read our review for worldsingles.com below. You can also add your review and share your experiences with us at the bottom of this page. The website has many networks from different countries with different websites. So that will help you meet different people from different countries of the world. You can meet international singles with this website. You can see cons and pros of World Singles at our review below. 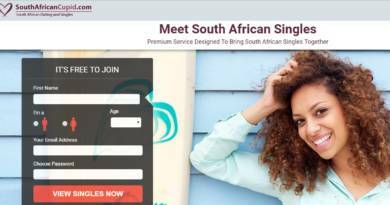 World Singles is easy to register. There is a large network of the company. You can meet international singles. There are not much online people on the website. It is only in English Language. This is a dating website that grows up day by day. If you ever think that our review is outdated for this website, please let us know through commenting this page. If you also think that there is any false information about World Singles, you can request us to edit our information with commenting this page. One of our dating experts is going to respond you as soon as possible and we are going to edit this review per your request. You can also write your review for World Singles below and let people know more about the website. You will also improve the our knowledge base and share your opinions about the usage of the website.